Magnussonite: Mineral information, data and localities. Named in 1956 by Olof Erik Gabrielson in honor of Professor Nils Harald Magnusson [January 15, 1890 Filipstad, Sweden - September 28, 1976 Stockholm, Sweden], Director of the Geological Survey of Sweden and professor of geology at the Royal Institute of Technology in Stockholm, Sweden for his contributions to the geology and mineralogy of Långban. 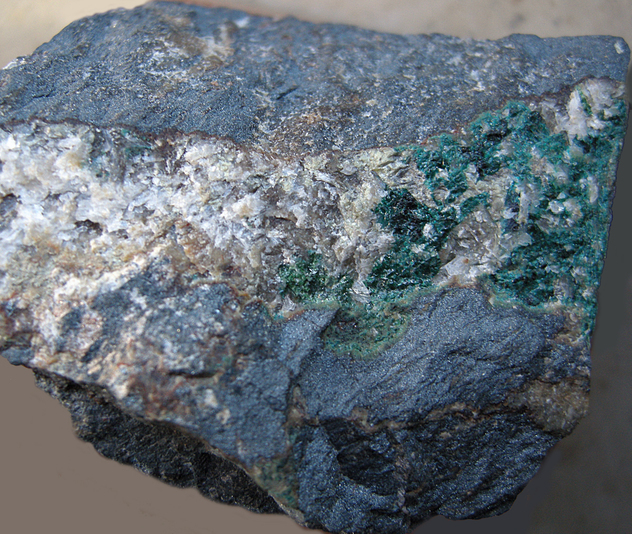 As finegrained encrustations in fissures in hausmannite impregnated dolomite or in finegrained hematite. Franklinite 3 photos of Magnussonite associated with Franklinite on mindat.org. Calcite 2 photos of Magnussonite associated with Calcite on mindat.org. Adelite 2 photos of Magnussonite associated with Adelite on mindat.org. Zincite 2 photos of Magnussonite associated with Zincite on mindat.org. Pyrobelonite 1 photo of Magnussonite associated with Pyrobelonite on mindat.org. Hausmannite 1 photo of Magnussonite associated with Hausmannite on mindat.org. Hematite 1 photo of Magnussonite associated with Hematite on mindat.org. Lead 1 photo of Magnussonite associated with Lead on mindat.org. Armangite 1 photo of Magnussonite associated with Armangite on mindat.org. Dixenite 1 photo of Magnussonite associated with Dixenite on mindat.org. Gabrielson, O. (1956) Magnussonite, a new arsenite mineral from the Långban mine, Sweden. Arkiv för Mineralogi och Geologi: 2: 133-135. Fleischer, M. (1957) New mineral names. American Mineralogist: 42: 580-586. Moore P.B. (1970) Stenhuggarite, a new mineral from Långban and new data on magnussonite. Arkiv för Mineralogi och Geologi:5: 55-62. Moore, P.B., Araki, T. (1979) Magnussonite, manganese arsenite, a fluorite derivative structure. American Mineralogist: 64: 390-401. Dunn, P.J., Ramik, R.A. (1984) Magnussonite, new chemical data, an occurrence at Sterling Hill, New Jersey, and new data on a related phase from the Brattfors mine, Sweden. American Mineralogist: 69: 800-802. 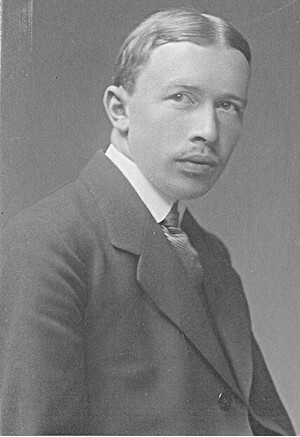 Hålenius, U., Lindqvist, B. (1996) Chromophoric divalent iron in optically anisotropic magnussonite. European Journal of Mineralogy: 8: 25-34. The following Magnussonite specimens are currently listed for sale on minfind.com. 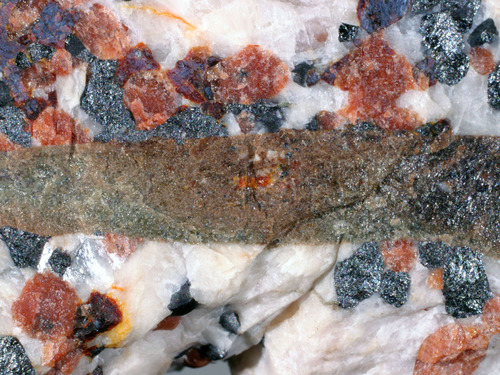 Nysten, P. (2003): Yeatmanite and magnussonite from the Garpenberg Norra mine, Bergslagen ore province, Sweden. Can. Mineral., 41, 201-206. Gabrielson, O. (1956): Magnussonite, a new arsenite mineral from the Långban mine, Sweden. Arkiv för Mineralogi och Geologi. 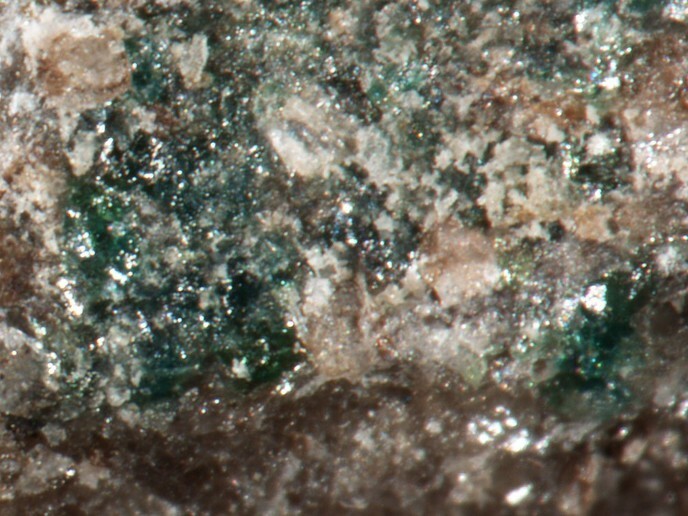 2, 133-135; Nysten, P., Holtstam, D. and Jonsson, E. (1999) The Långban minerals. In Långban - The mines,their minerals, geology and explorers (D. Holtstam and J. Langhof, eds. ), Swedish Museum of Natural History and Raster Förlag, Stockholm & Chr. Weise Verlag, Munich, pp. 89-183. Frondel, C.: Arkiv för Mineralogi och Geologi Stockholm:2:571 (1961); Dunn, P.J. & Ramik, R.A.: Am.Min. :69:800-802 (1984); Dunn(1995):Pt5:672.